The Hacker Boat Co. opened its first showroom at the company&apos;s headquarters in Silver Bay, N.Y., on the shores of Lake George. The new facility has five new Hacker-Craft boats, as well as company memorabilia and artwork, on two floors of the building. The sales and marketing offices are also at the new facility. 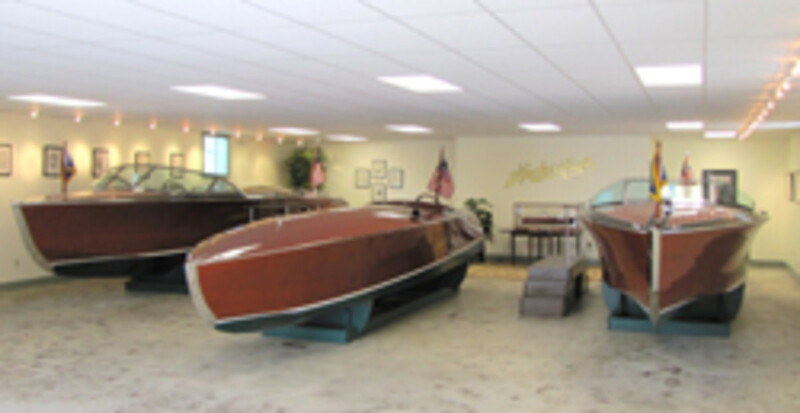 Hacker builds handcrafted mahogany powerboats at a 32,000-square-foot production facility in Ticonderoga, N.Y.